For the best residential landscapes, look no further than Stockton Artificial Grass! As the top installer of artificial grass for dogs in Stockton, CA, we have landscaping options that are friendly to all humans and pets. Our many years of experience have made us the most sought-after installers of synthetic turf landscapes. Our expertly trained designers will assist you in realizing amazing green spaces for your residential properties! With lifelike and durable artificial grass, you can be sure of an aesthetically pleasing and purposeful landscape! Stockton Artificial Grass helps you create residential structures you will truly enjoy! Our synthetic grass landscapes are one of the best in the Central Valley. Enjoy drought-proof lawns that stay vibrant, no matter the weather! With synthetic turf, you get top-of-the-line drainage. Your pets can walk over it freely, and their urine goes flawlessly beneath the turf infill. Heavy rains are also redirected from grass to soil in an instant! Expect the perfect texture with synthetic grass. Worry no more about tracking dirt! Say goodbye to watering your lawn daily! Just do it when you want to clean off dirt from the synthetic blades. In addition, since ticks and fleas don’t inhabit the grass, no need to apply harmful pesticides as well! Our specially crafted synthetic turf is allergen-free and does not have the usual harmful blades. You children and pets can play on it freely! Our team of installers only use best-in-class synthetic turf products, which are covered with 8-15 year warranties. Nowhere else will you find grass this durable and splendid to look at! We at Stockton Artificial Grass can make your dream home landscapes come to life! As Northern California’s most respected artificial turf company, we are professionally licensed to work on any landscaping project! 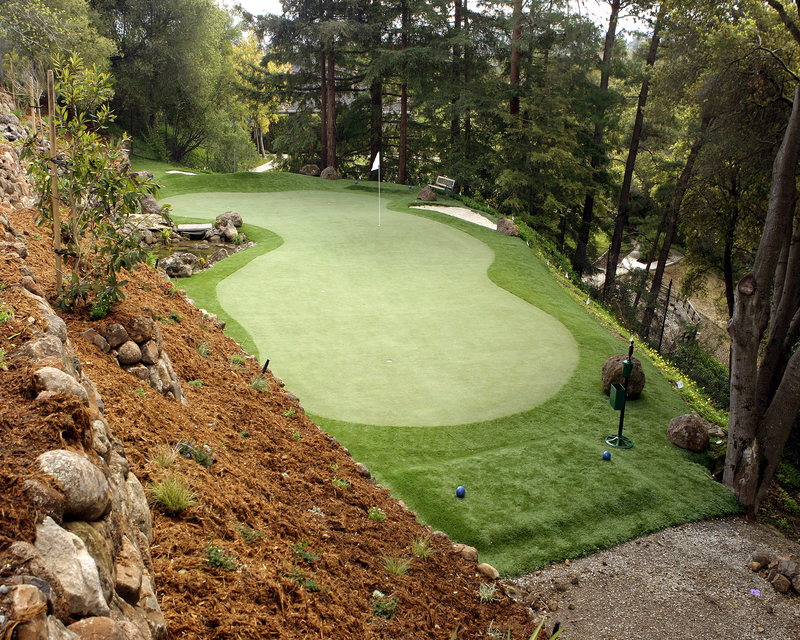 As the leading synthetic turf installer in Stockton, CA, we can create any landscape for any purpose. If you have landscapes that require unique designs, we can customize our designs to fit your needs. We can also tailor fit these landscapes to match your property! Get lifelike turf and evergreen landscapes any time of the year! Transform your home landscapes now with the best synthetic grass in Stockton! 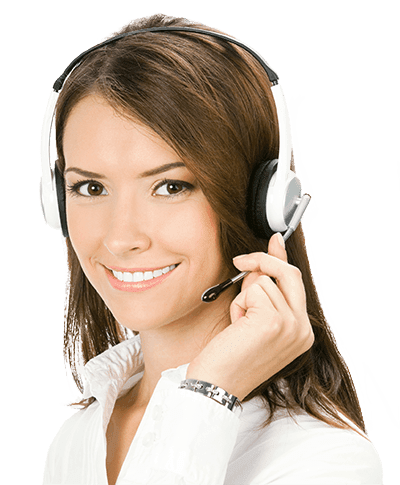 Contact us immediately to get a FREE quote!